Forge your own path in Hollow Knight! An epic action adventure through a vast ruined kingdom of insects and heroes. 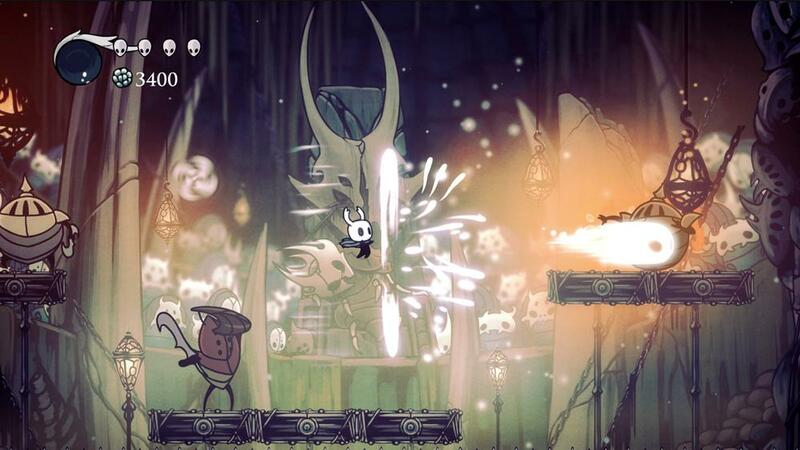 Hollow Knight is a classically styled 2D action adventure across a vast interconnected world. Explore twisting caverns, ancient cities and deadly wastes; battle tainted creatures and befriend bizarre bugs; and solve ancient mysteries at the kingdom's heart.